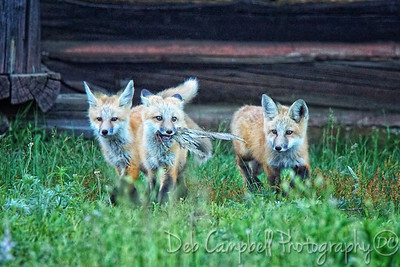 3 kits and a possum. 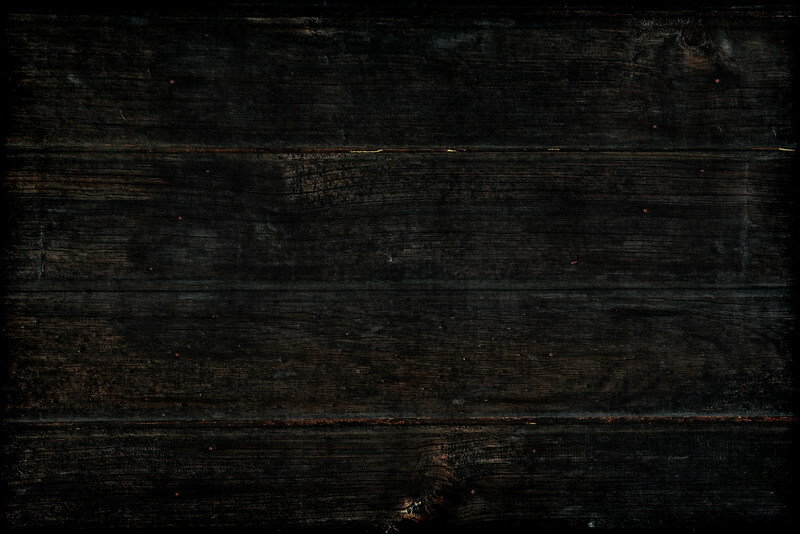 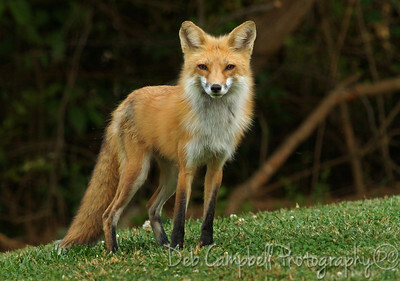 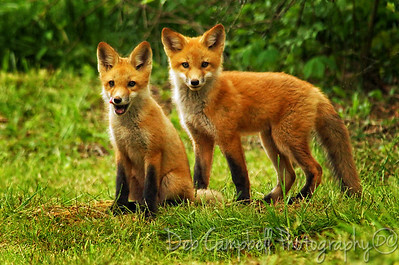 **Favorite because I feel very fortunate to have learned the location of a Fox den and had the opportunity to photograph a family on several occasions. 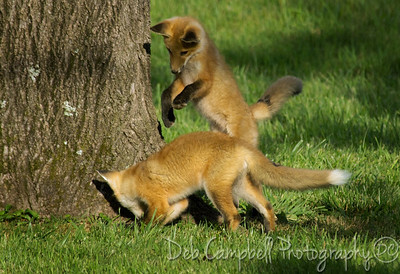 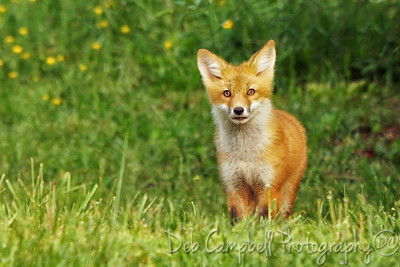 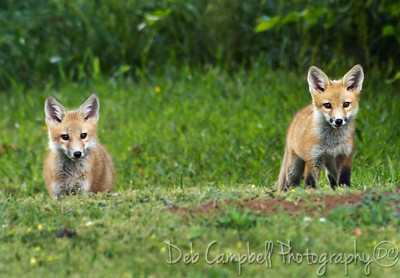 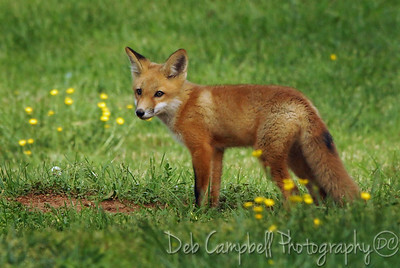 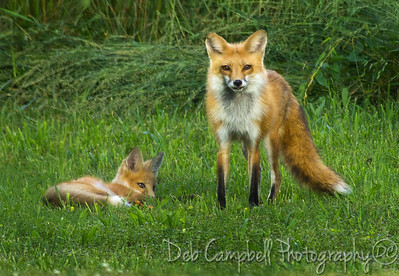 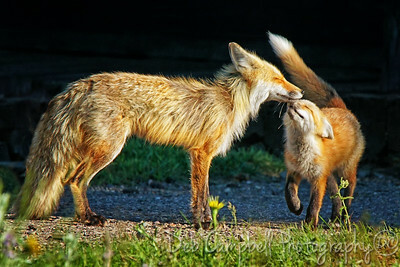 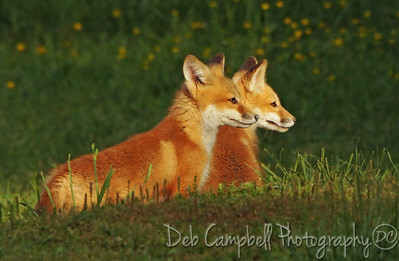 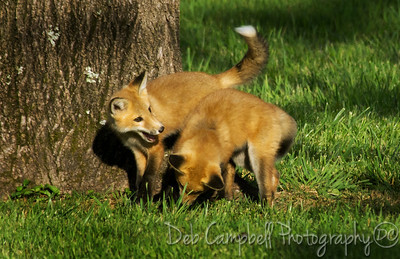 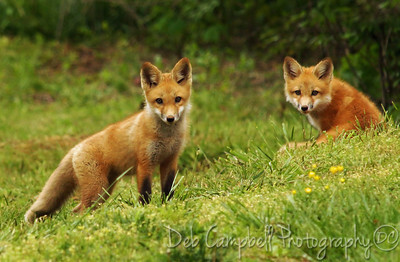 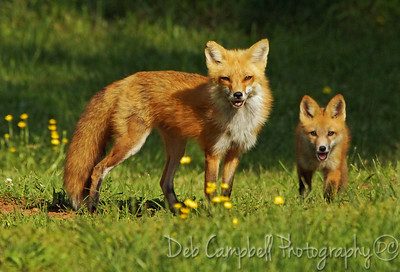 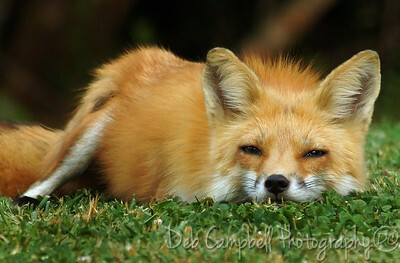 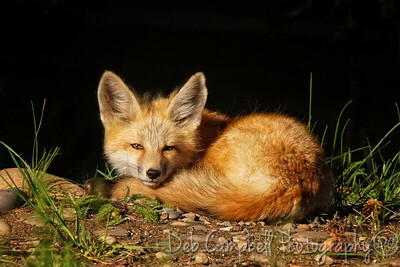 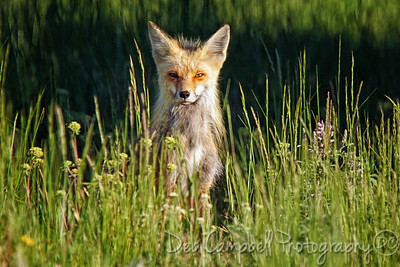 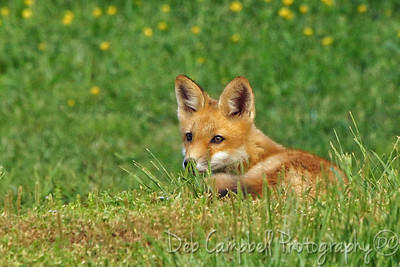 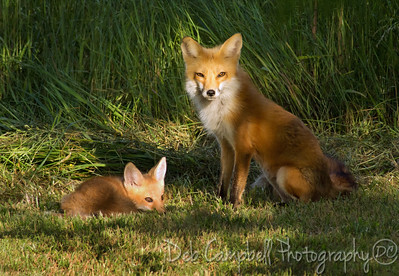 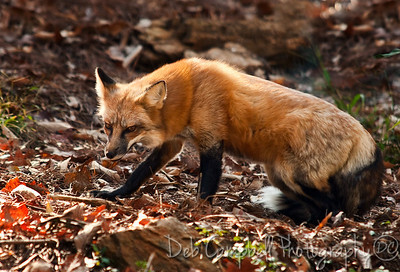 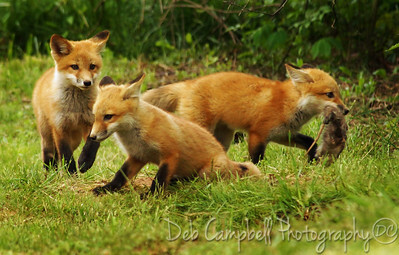 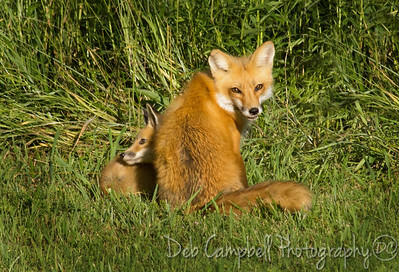 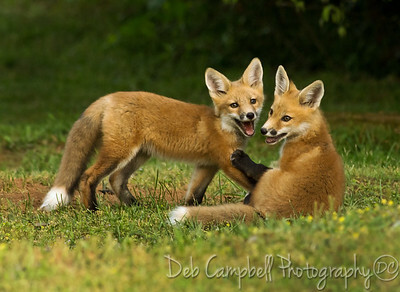 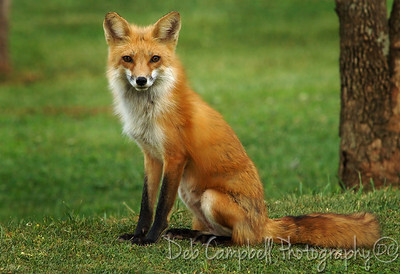 Red Fox Kits 2013-Wilderness Wildlife Week Photo Contest-3rd place. 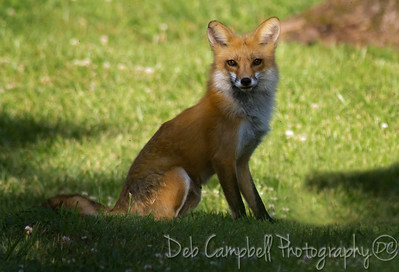 Red Fox Vixen keeping an ever watchful eye on me. 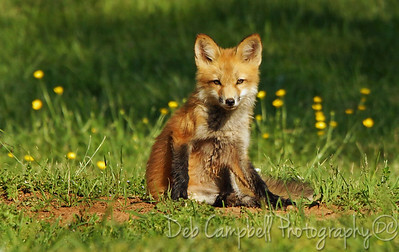 **Favorite because I feel very fortunate to have learned the location of a Fox den and had the opportunity to photograph a family on several occasions. 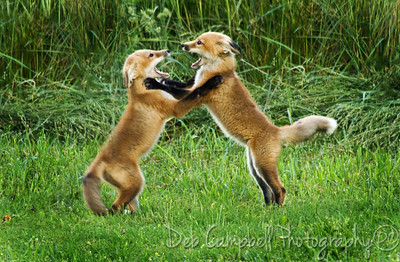 2013-Wilderness Wildlife Week Photo Contest-3rd place.